Bolder | Bolder Office in Oslo! 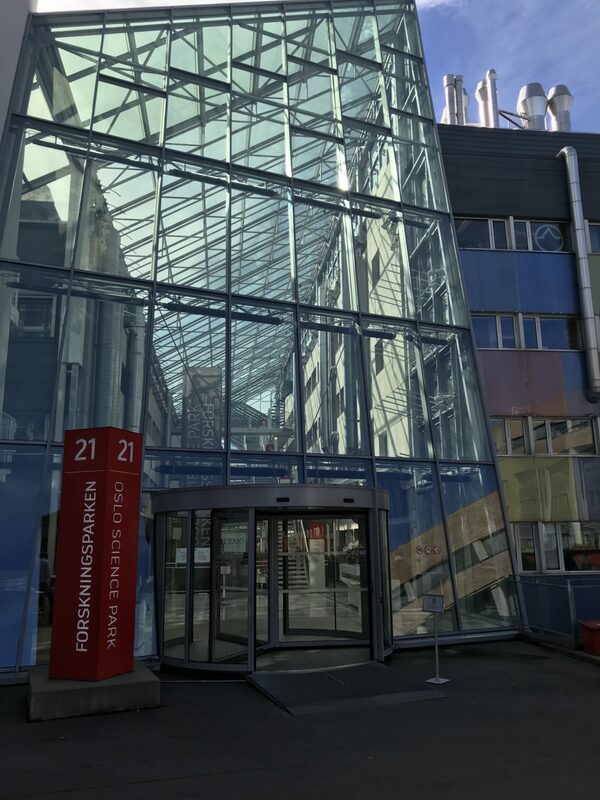 We can proudly announce that Bolder has opened a new office in the innovative environment of the Oslo Science Park. As projects are materializing and the political and commercial awareness of the fundamental challenges with soon becoming a fully digital society increases, it is key for us to expand our horizon and build networks and partnerships with strong and innovative environments. We are very happy to have become part of the Oslo Science Park community and excited about the opportunities this environment will create. Our vision is to strengthen the individual’s position and rights in the digital world by allowing the individual the tools to own and manage their own digital infrastructure. The Bolder group develops a platform that enables this, as well as personalized experiences, contributions and learning. Using decentralized models and technologies, including proprietary IoT and the concept of conscious technology, the platform will create new ways for both the creation and exchange of activities, knowledge and experience in the interface between the physical and the digital world. If you want to hear more about what we are working on, you are always welcome to stop by our office for a chat and a cup of coffee, and from now you can do that in Oslo as well as Stavanger.